The Florida Keys and Key West are known for its world-class fishing and the adventure begins just steps from our waterfront resort. The Key West Historic Seaport and Marina is decorated with boats, yachts and fishing charters along with the captains and crews ready to explore and discover new fishing adventures with you. 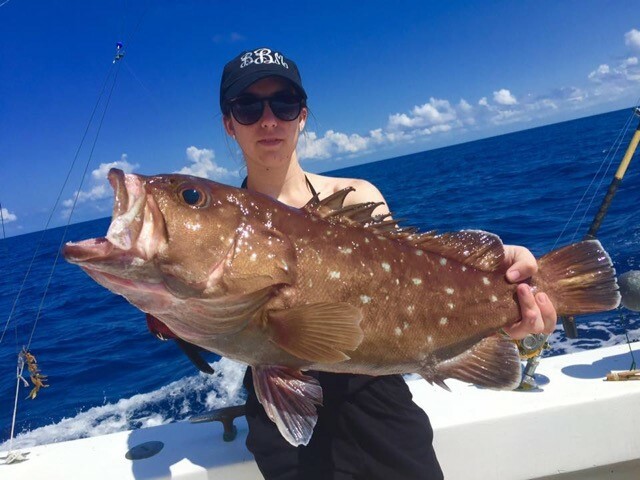 Whether you're a first timer or an experienced angler, we will get you caught up on the Keys forecast for the upcoming summer season and help you plan the best Key West fishing trip with a little bit of help from our friends. ●Flats Fishing. Tarpon Permit, Bonefish. ●Backcountry Fishing. Tarpon, Trout, Sharks, Redfish, Barracudas, Jacks, Ladyfish, Snook, Snapper. ●Wrecks Reef. Yellowtail Snapper, Mutton Snapper, Jacks, Barracudas, Permit, Sharks, Kingfish, Cobia, Cero, Spanish mackerel. Learn more about the seasons and fishing all year round in the Florida Keys and Key West. Backcountry fishing offers different types of fishing appropriate for all levels, from a first timer to an expert. What you can expect to find on your backcountry fishing adventure: tarpon, permit, bonefish, barracuda and sharks. 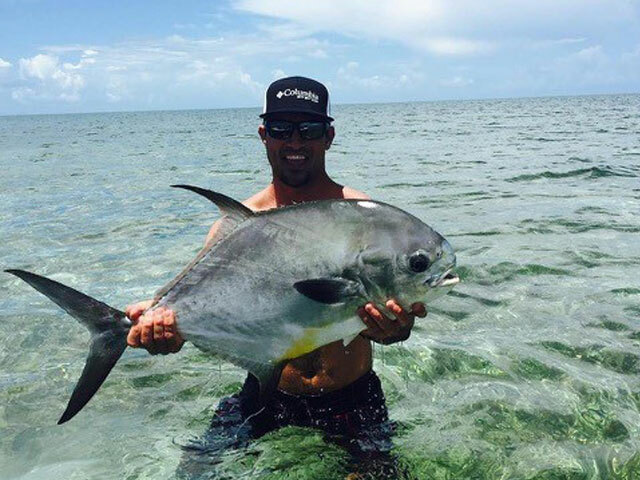 Permit are Captain Eric’s favorite fish to target. These fish are can be caught all year long but best time is approaching us as summer and fall months are optimal time to catch. Spend 4, 6 or 8 hours with Captain Eric Ryan and don’t forget hat, sunglasses, sunscreen and camera. Learn more about Captain Eric and Key West Flats Fishing. Located at the on the waterfront at the Historic Seaport, in front of Turtle Kraals, is where you'll find Captain Moe’s Lucky Fleet. Whether you are looking forward to some light tackle fishing or offshore, deep-sea fishing, Captain Moe’s Lucky Fleet: The Lucky Charm, Reel Lucky, and Reel Lucky Too are ready to deliver a Keys fishing experience of a lifetime. Specialty Fishing includes: Tarpon, Shark, Snapper, Sailfishing, Marlin, Wreck, Deep Sea, Backcountry and Light Tackle. Learn more about Captain Moe’s Lucky Fleet. Our waterfront resort is steps from the historic seaport where the boats, guides and crews are waiting to take you out on an adventure. 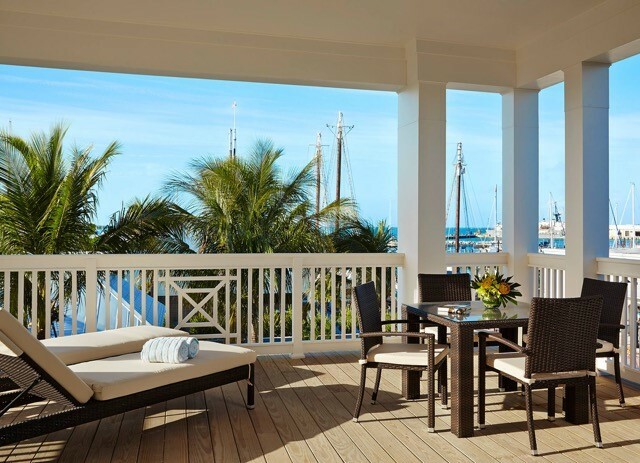 Visit the concierge upon arrival to help you book the best Key West Fishing Charter during your stay. It’s been a successful day on the water and you’ve come back with fish tales and bragging rights to share. Now what! We’ve got great news because we’ll cook your catch! Bring your bounty to Cero Bodega at the Marker Resort or on the Atlantic side of the island head over to Southernmost Beach Cafe. Both will be happy to cook what you hooked. Now that you’re all caught up on Fishing in Key West make sure to share the “catch of the day” with us! Share your photos with us on the social networks and make sure to use the hashtag #lovethemarker.